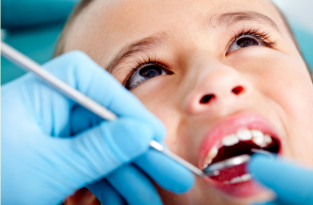 At Willowgreen Dental, we strive to make your visit at our clinic as comfortable as possible. To help achieve this, we direct bill to most insurance companies. However, you are responsible for any portion not covered by your insurance the day of your appointment. Please be advised that due to privacy laws, your insurance company will not speak to us regarding your benefits and coverage, but we will do our best to help you understand any questions you may have. It is best to always check with your insurance company prior to your appointment to find out what you are covered for. Please ensure you read any information sent to you from your insurance company as they may be notifying you of changes to your policy. They do not inform us as to any of these changes.